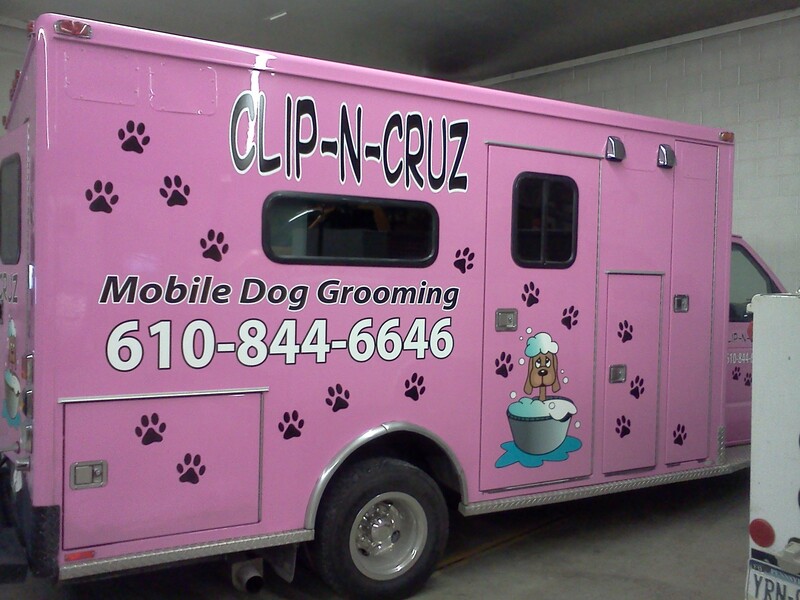 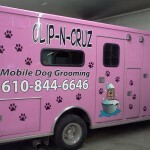 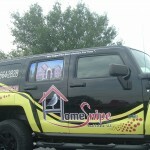 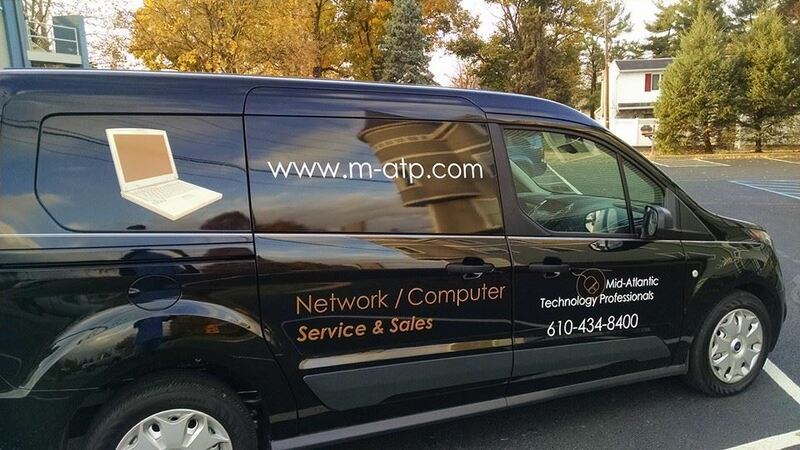 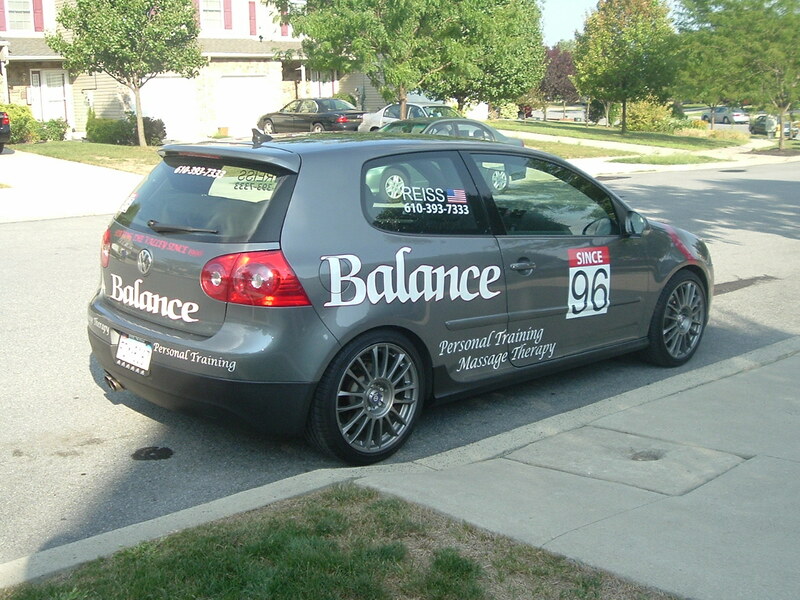 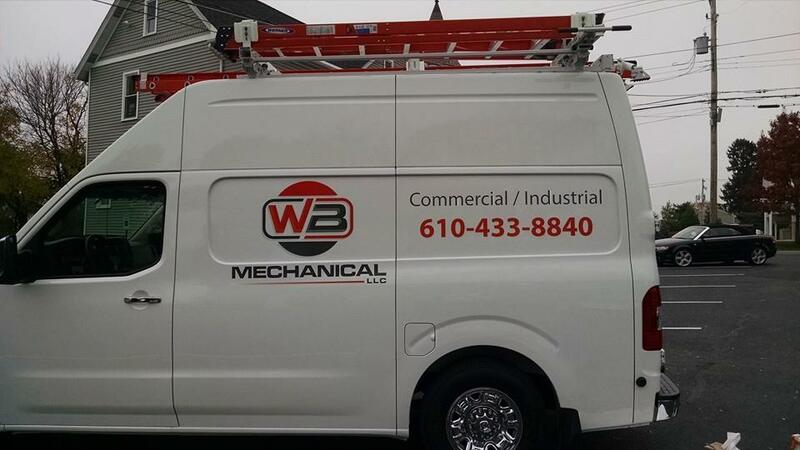 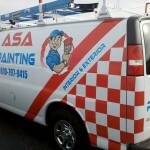 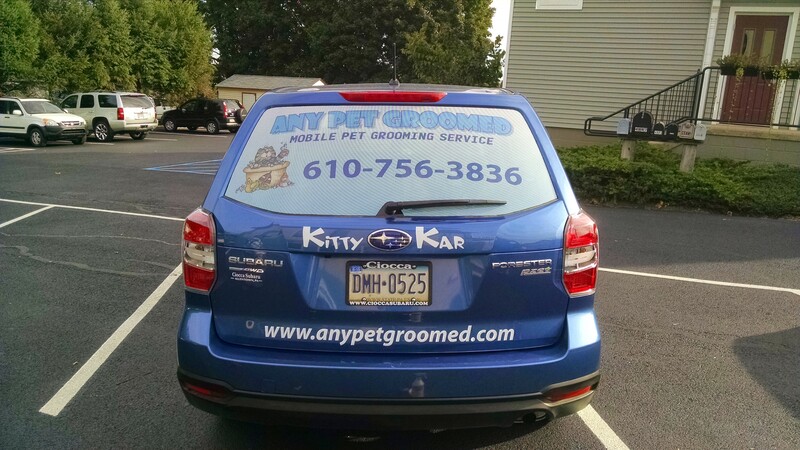 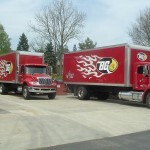 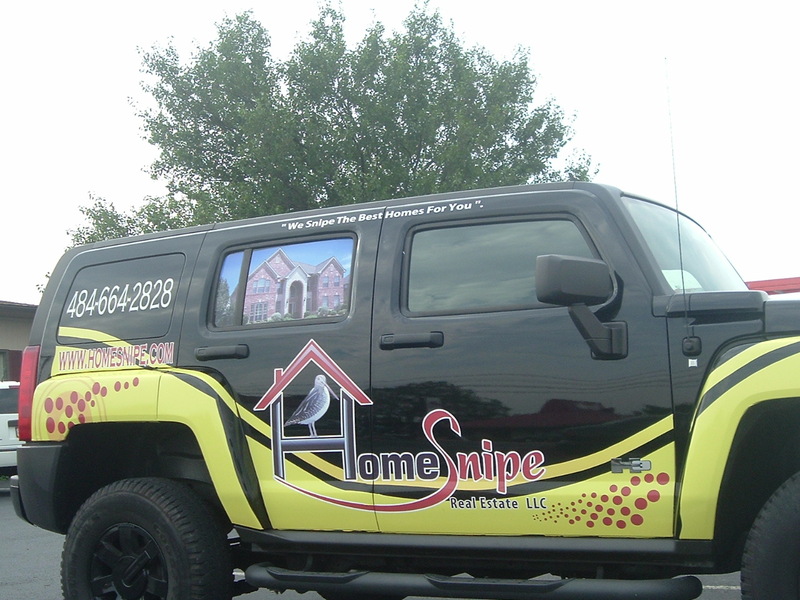 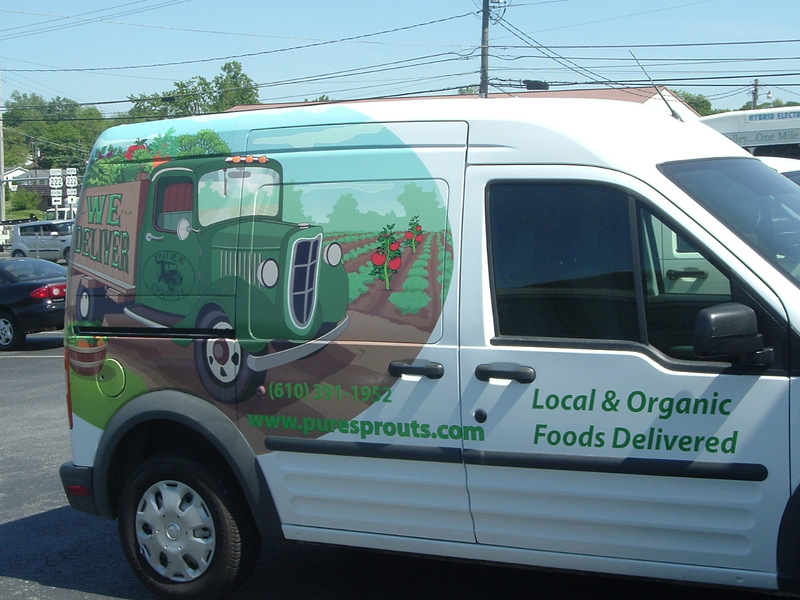 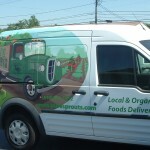 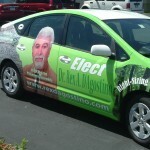 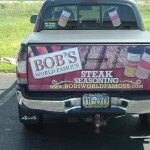 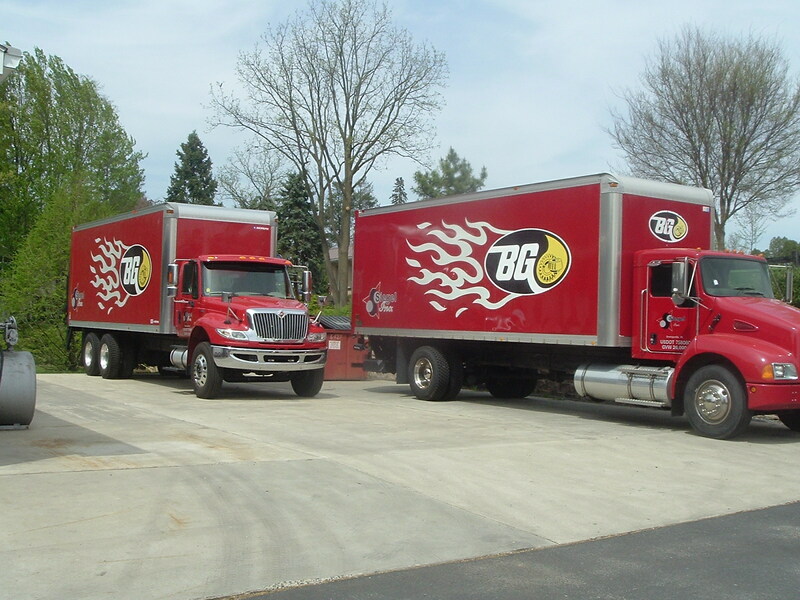 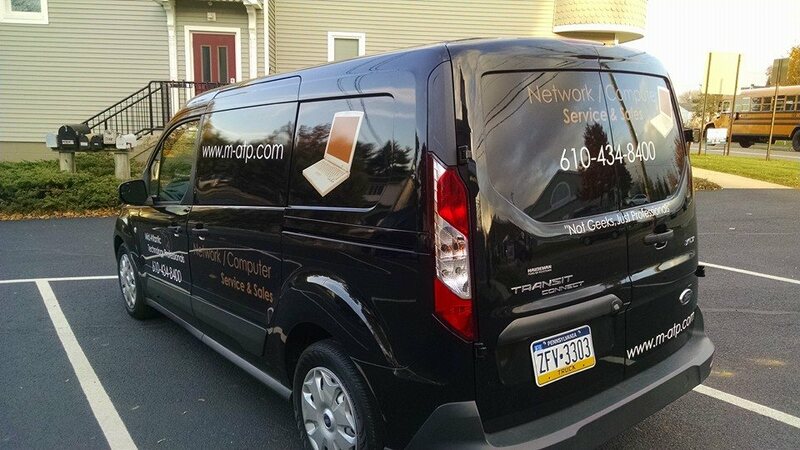 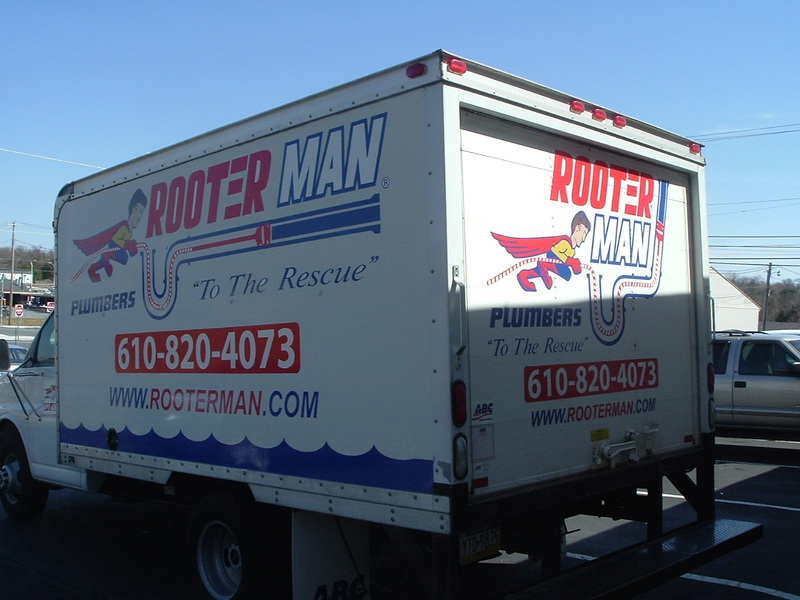 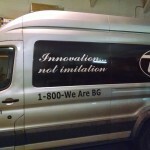 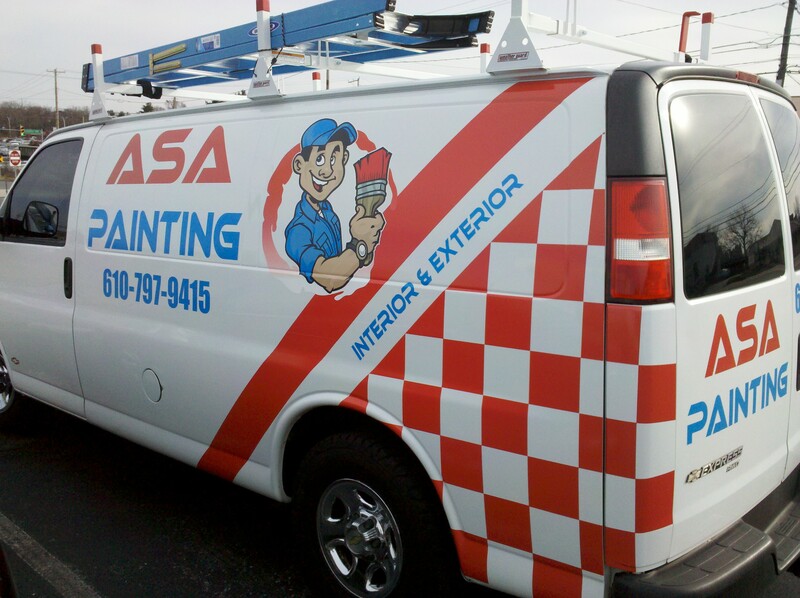 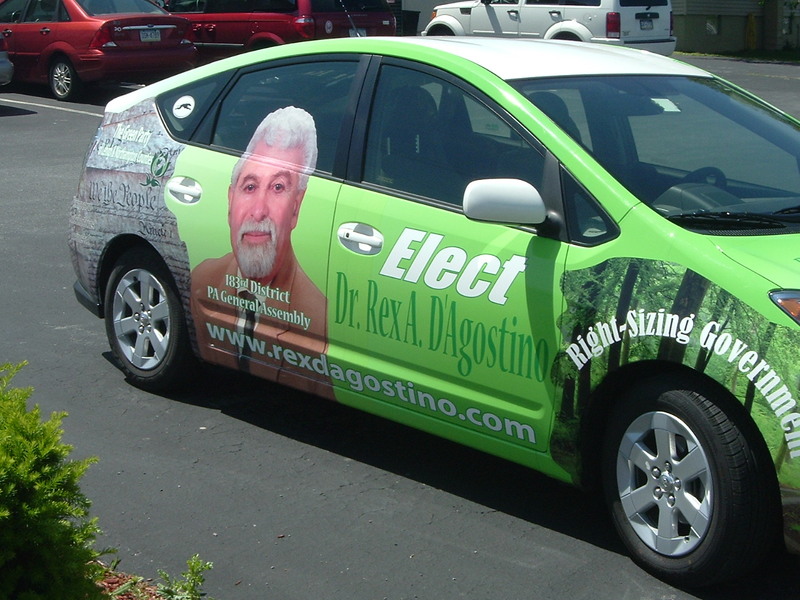 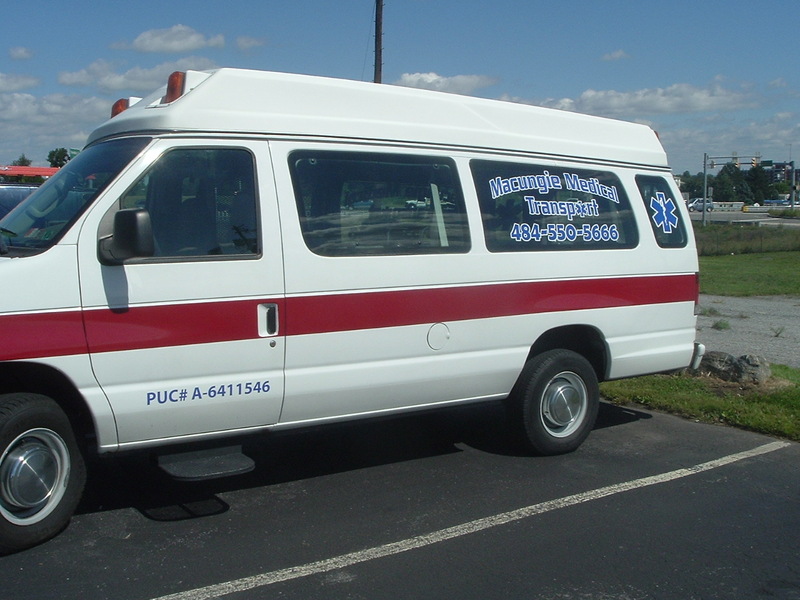 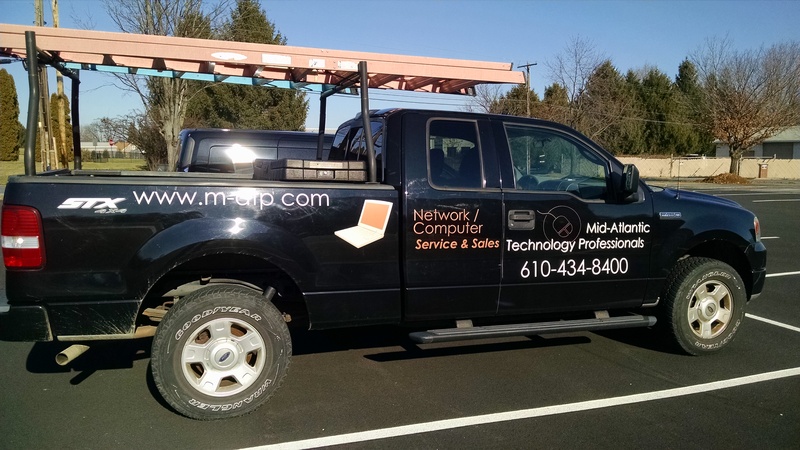 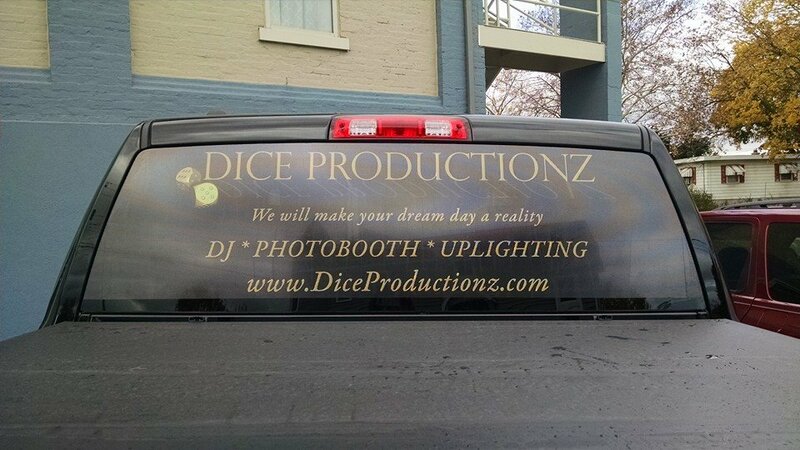 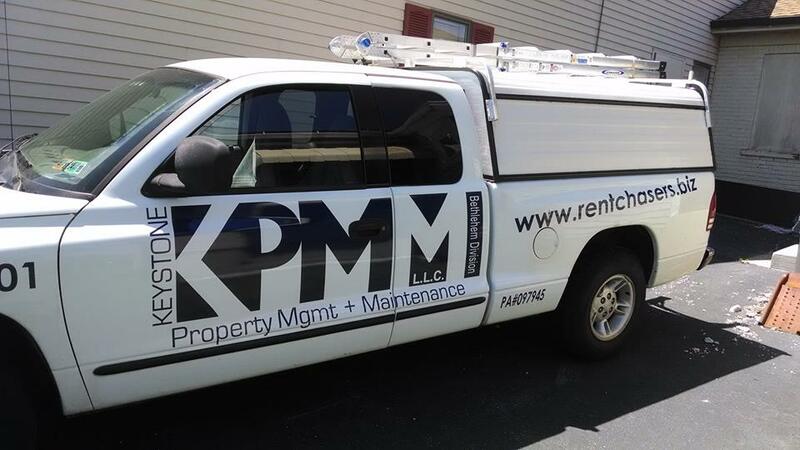 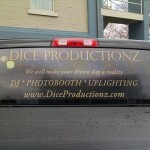 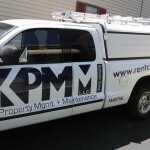 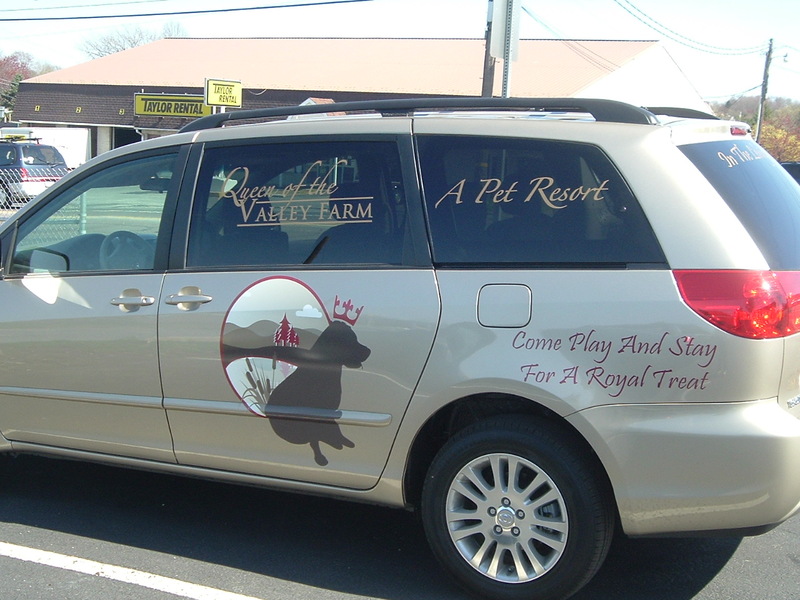 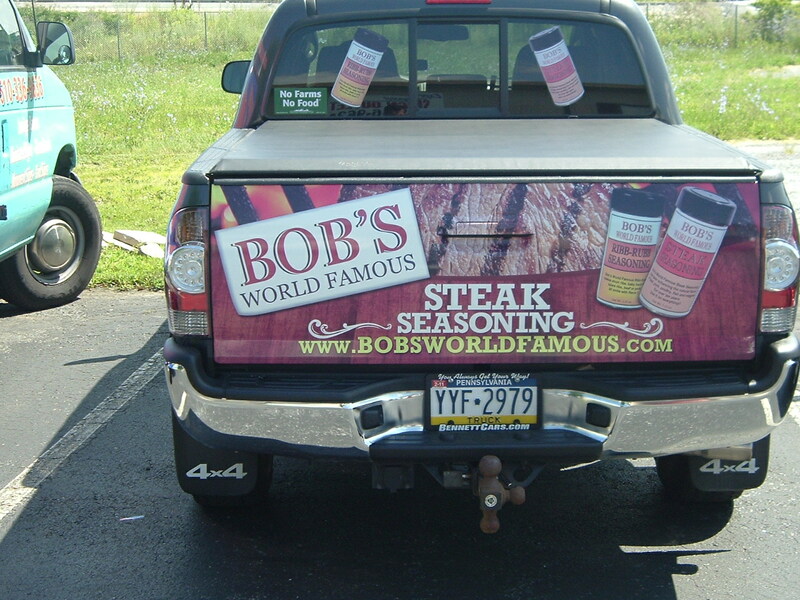 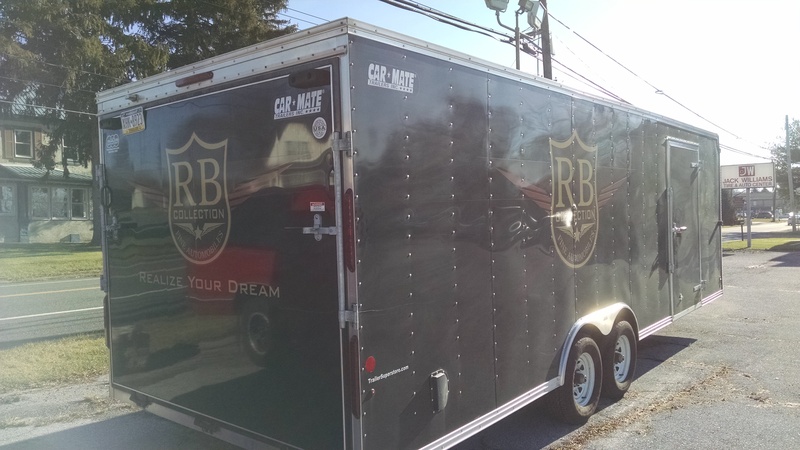 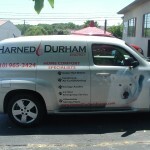 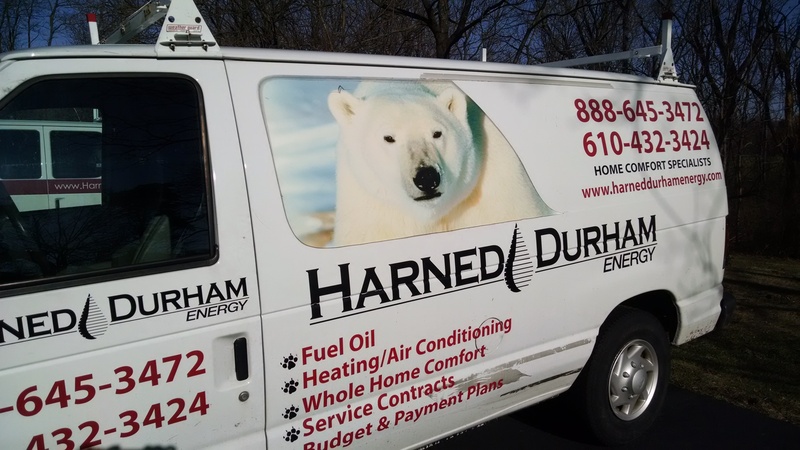 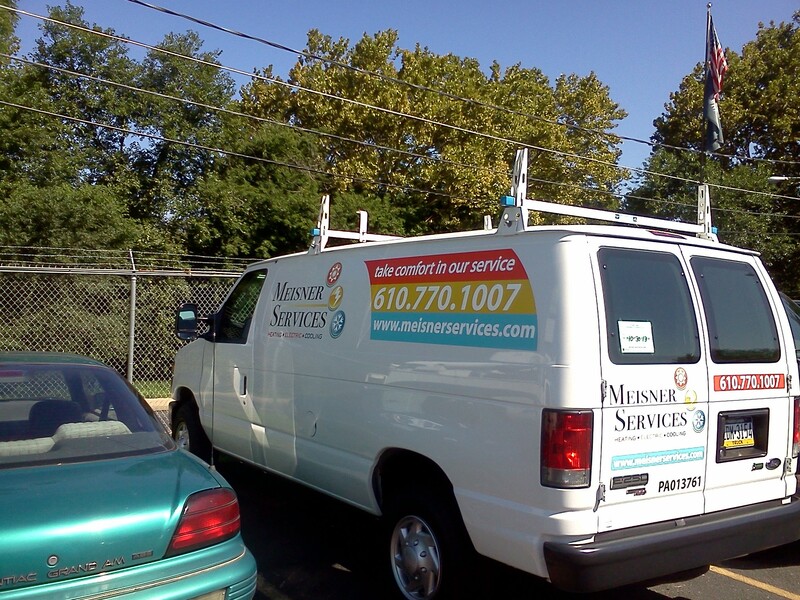 Adding Graphics or a Wrap turns your vehicle into a moving billboard! 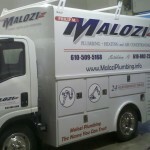 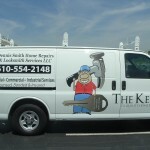 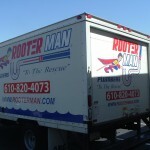 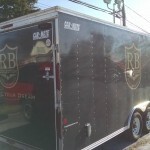 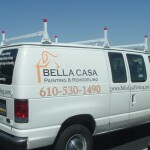 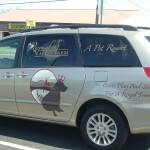 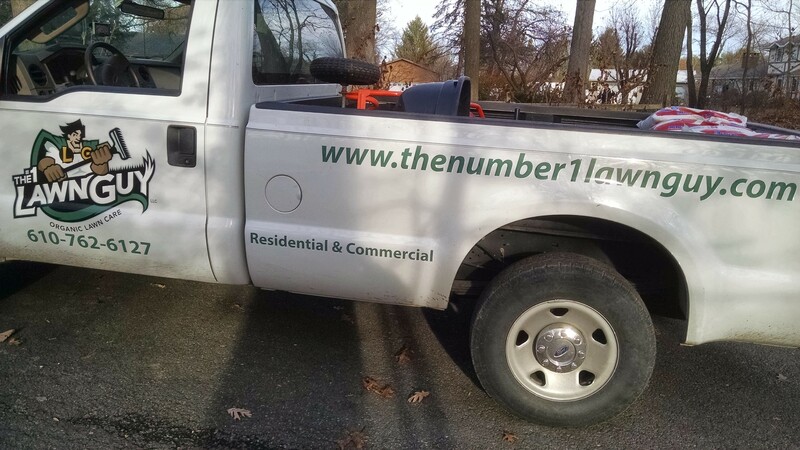 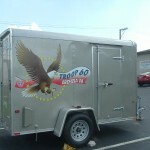 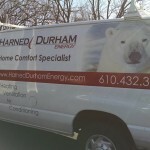 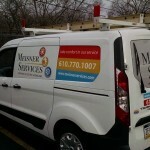 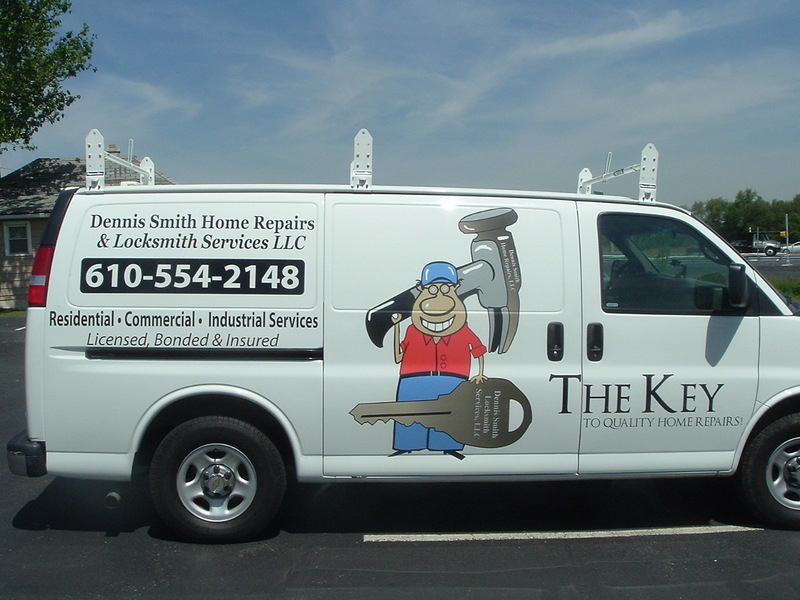 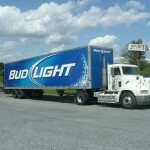 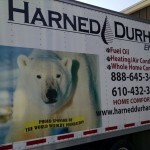 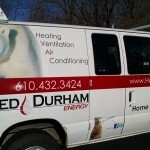 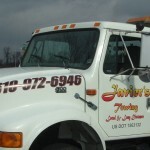 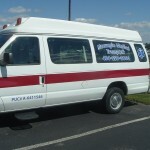 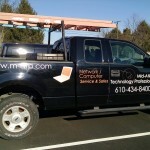 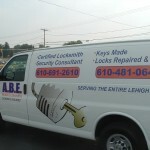 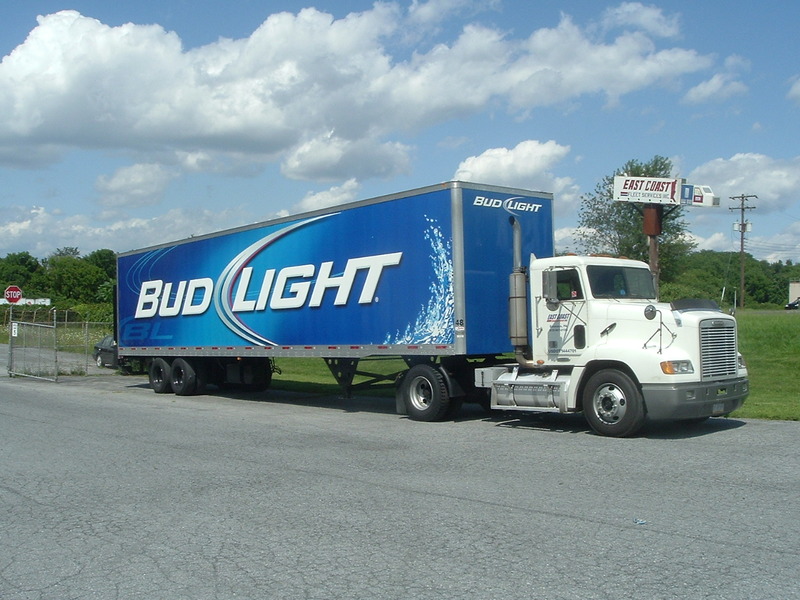 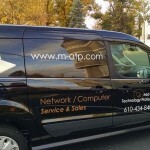 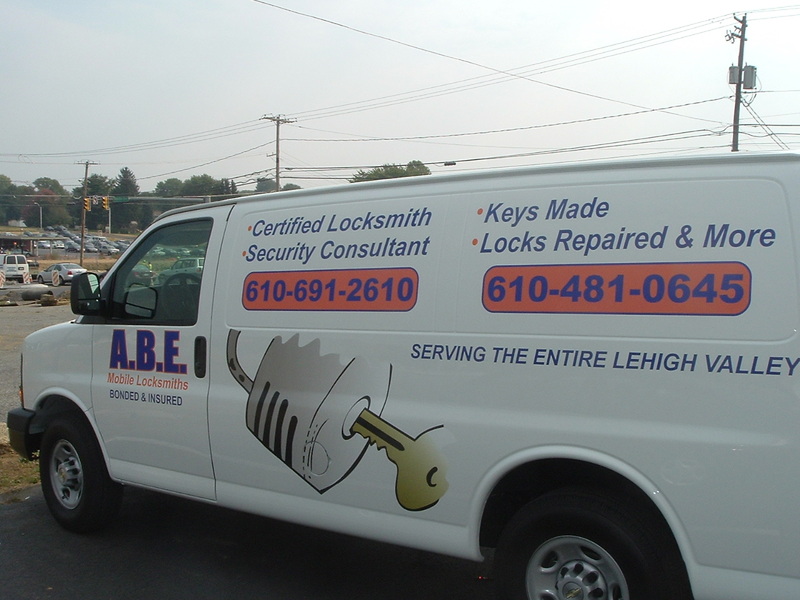 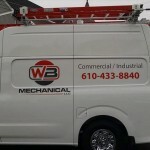 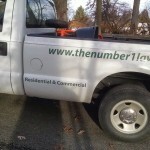 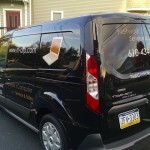 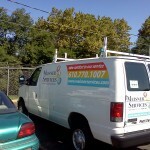 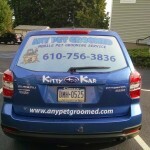 Your always out on the road, so maximize your visibility with this cost effective advertising. 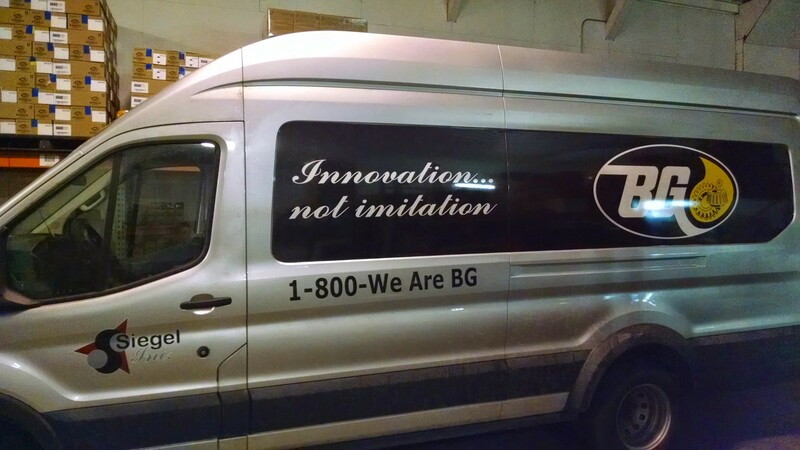 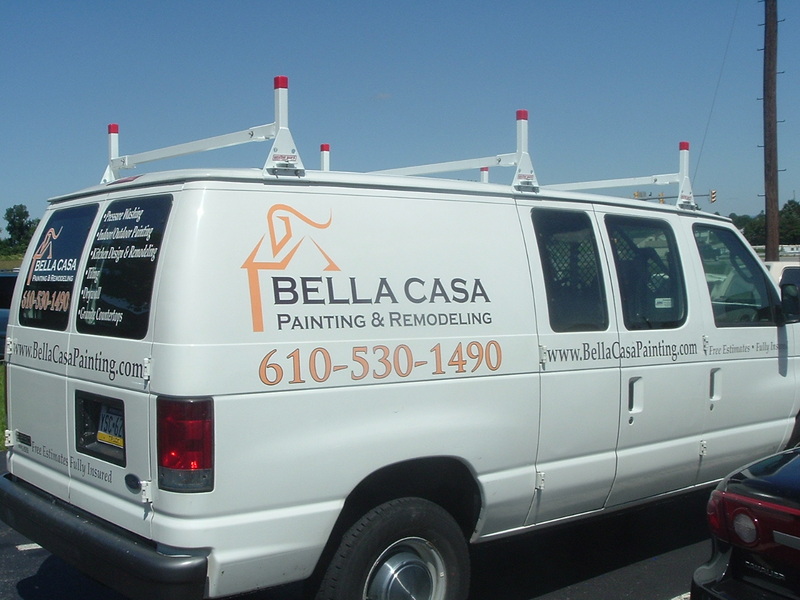 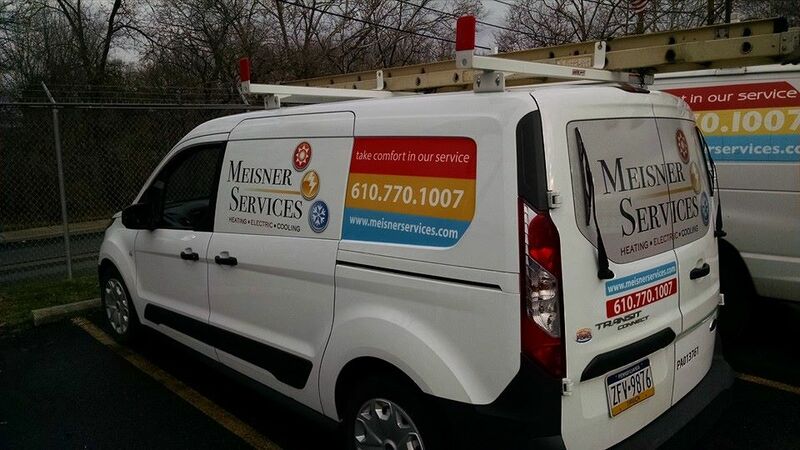 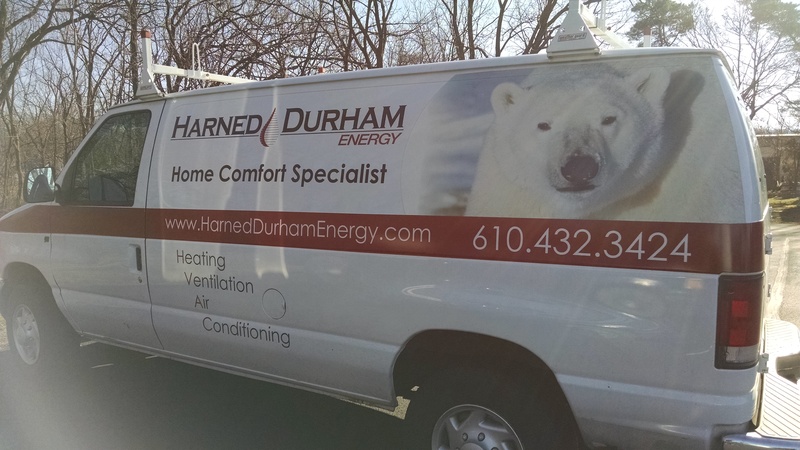 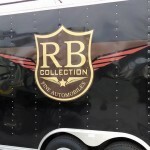 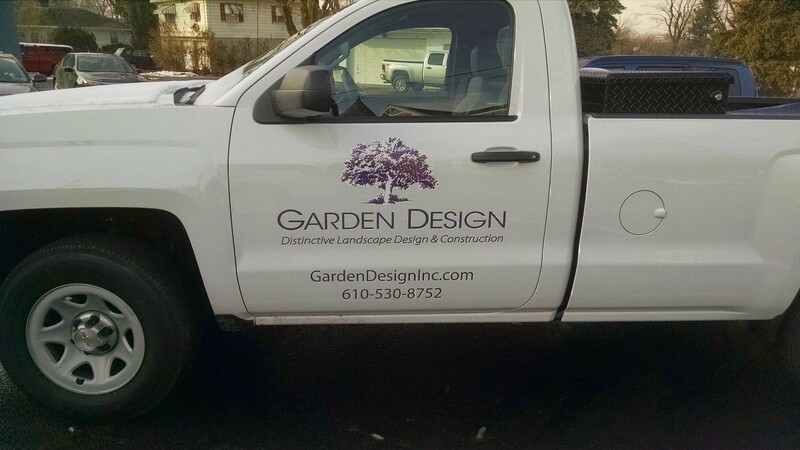 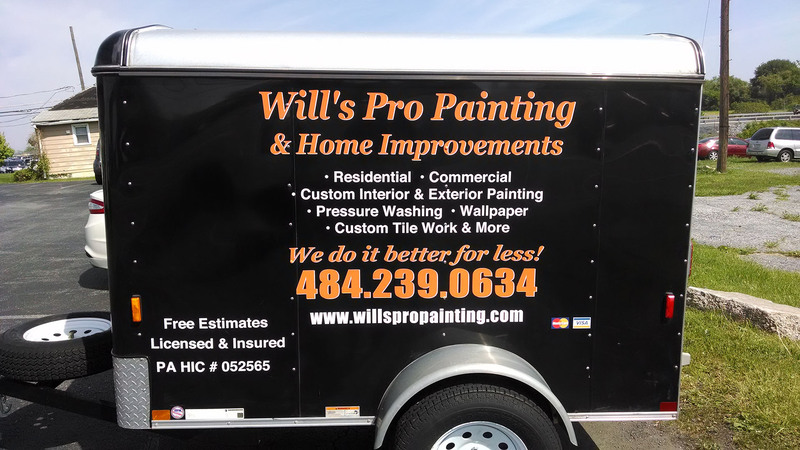 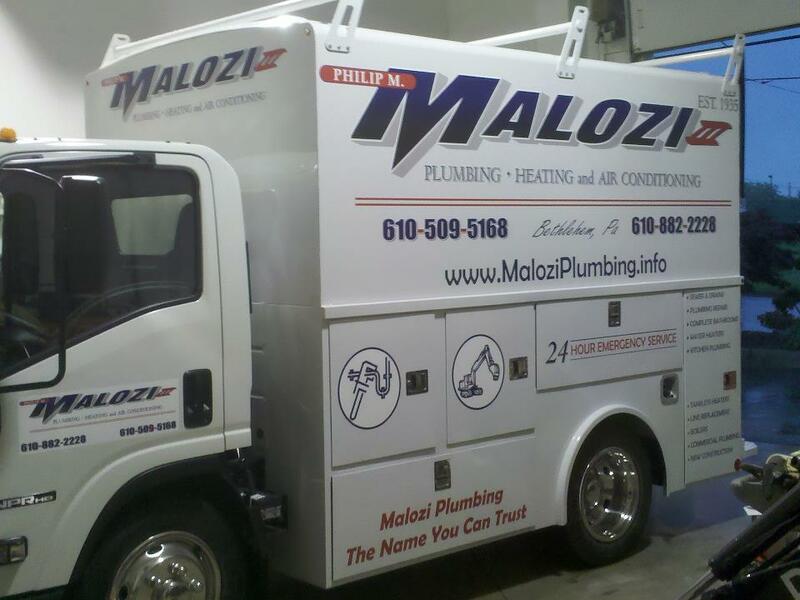 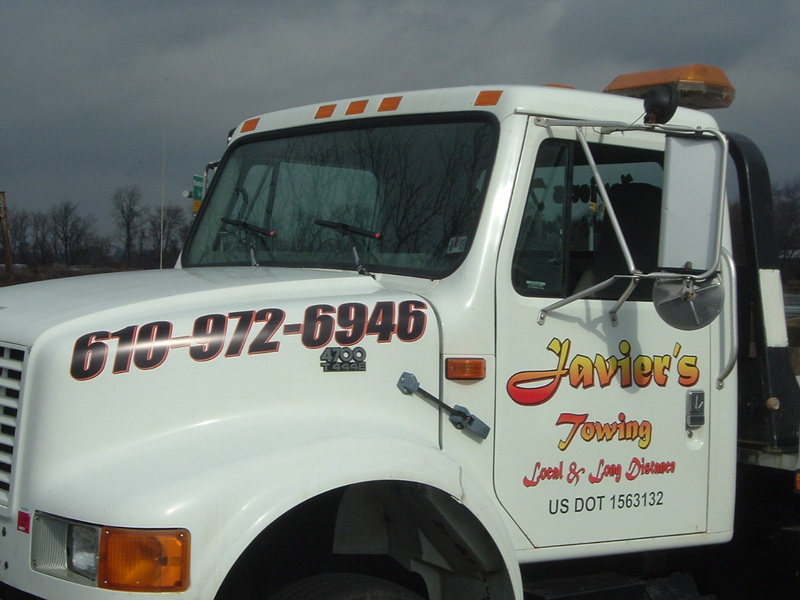 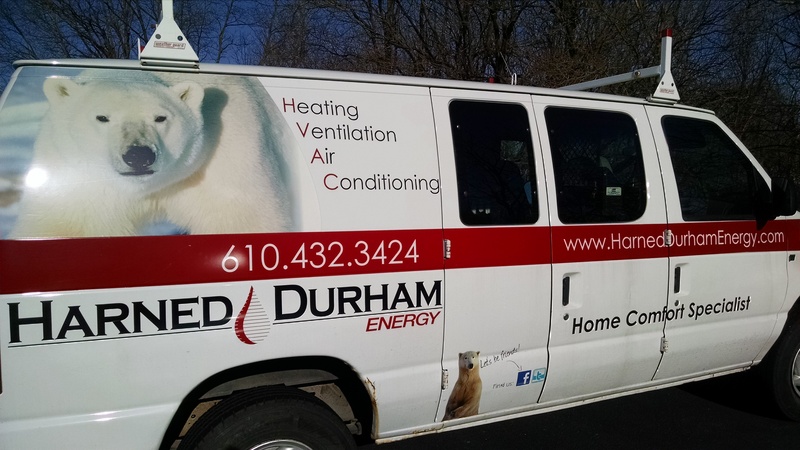 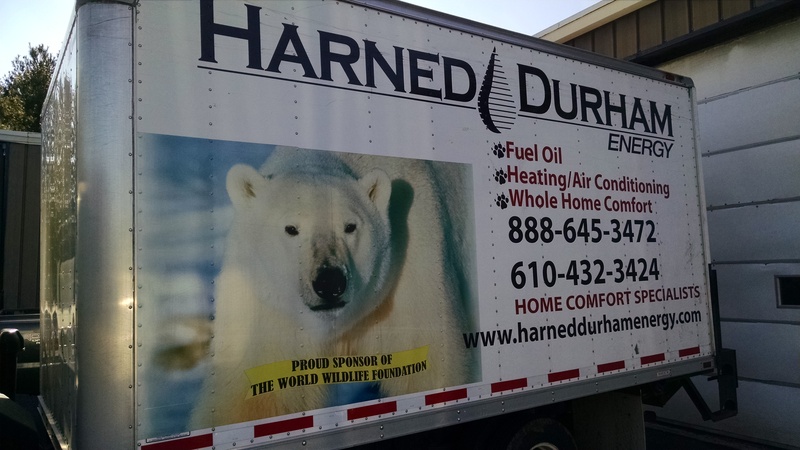 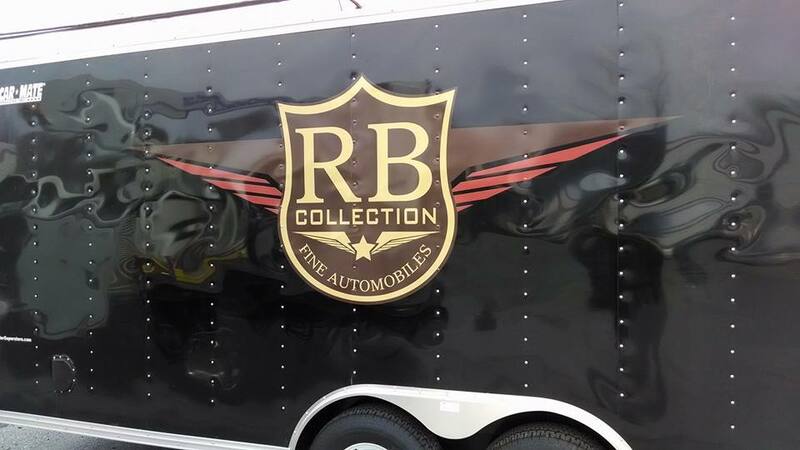 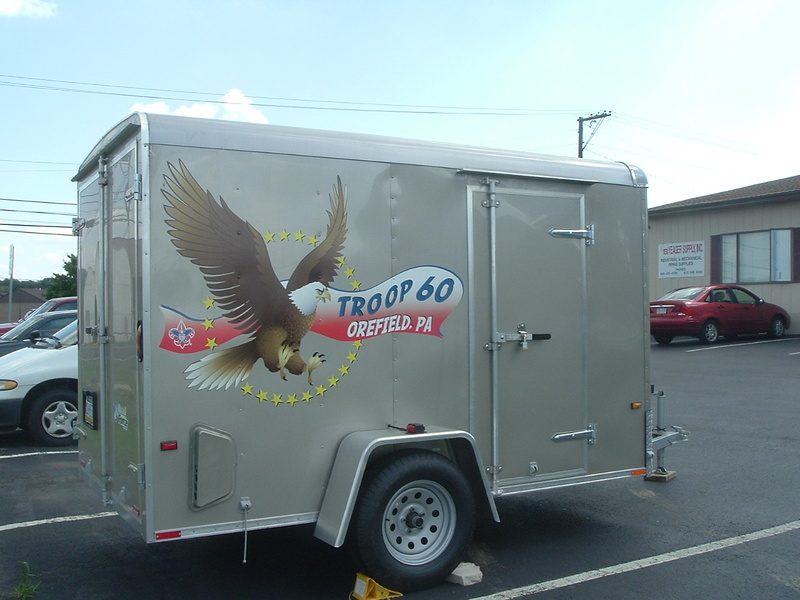 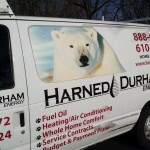 Whether its 1 vehicle or 100, Express Sign Outlet can create high quality, custom designs to help brand your business while you are out on the move. 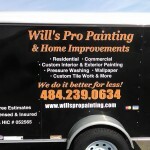 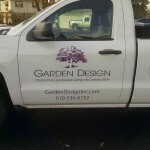 At Express Sign Outlet, we help our customers increase visibility and profitability with custom high-quality signs, promotional items, vehicle wraps, printing and graphic design services. 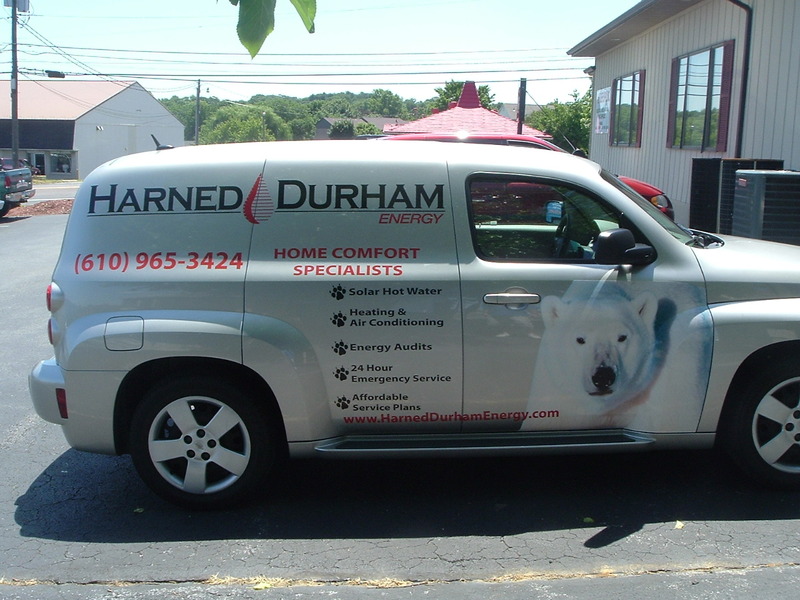 We have been exceeding customer expectations since opening our family-owned store in 2006 and our goal has always been your success.